Our online spares shop isn't quite ready yet. We will be live very soon, Please be sure to come back and visit us. Thank you and please visit us again soon. 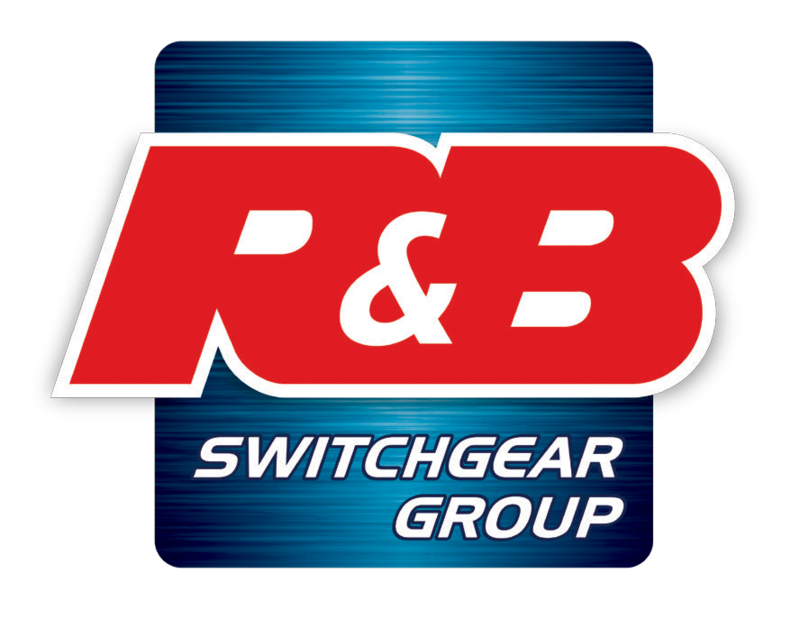 R&B Switchgear Group. © 2018 All rights reserved.